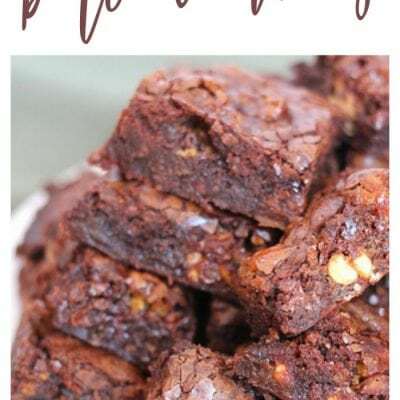 Snickers Stuffed Brownies are the perfect recipe to up your brownie game or finish off that leftover holiday candy once and for all! Our local markets are already stocked with holiday candy, which means it’s been creeping into my grocery basket – how does that happen?! It also means holiday candy has been creeping into our desserts. 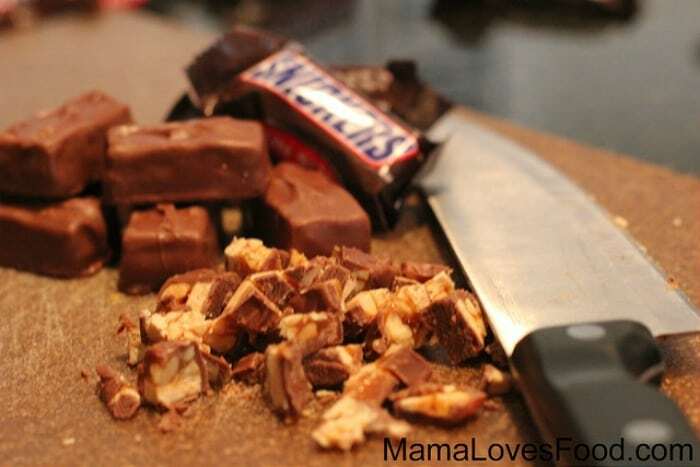 And this ridiculously simple Snickers Stuffed Brownies recipe is one of my favorite ways to use leftover (oh who are we kidding, it’s not leftover) candy bars. 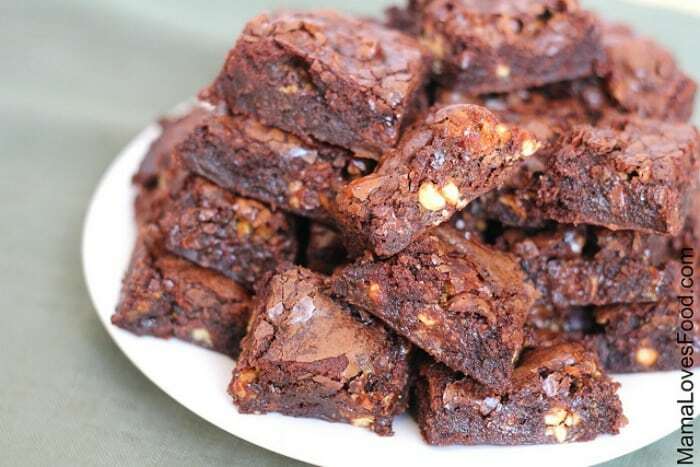 The first time I made Snickers Stuffed Brownies, I brought it to a girls game night and it was the first thing all gobbled up. 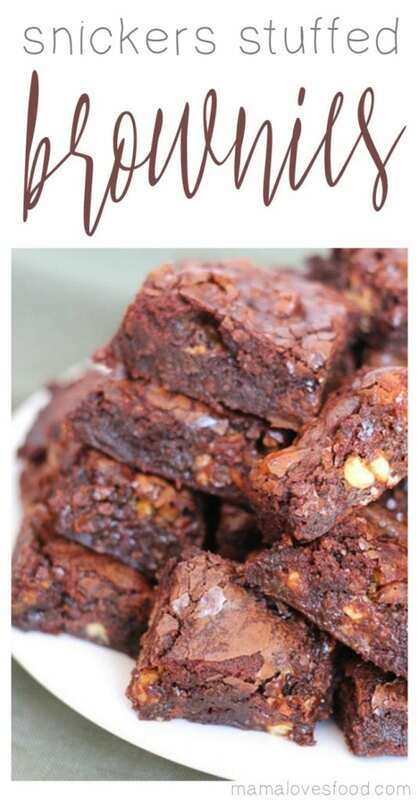 I like to use a brownie batter mix (Ghirardelli is my personal favorite), but you could totally make the batter from scratch if you prefer. 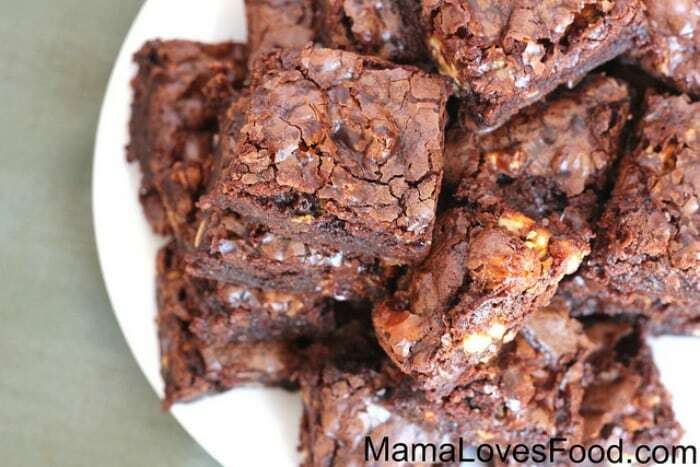 The brownies can be made with nearly any candy bar you prefer, but I think the chocolate, nuts and caramel from Snickers work especially well. So, when you’re looking for something to make for your Halloween party or an easy Thanksgiving dessert with leftover trick-or-treats, make this your go to! Shop our Amazon affiliate links for items we think you’ll love! 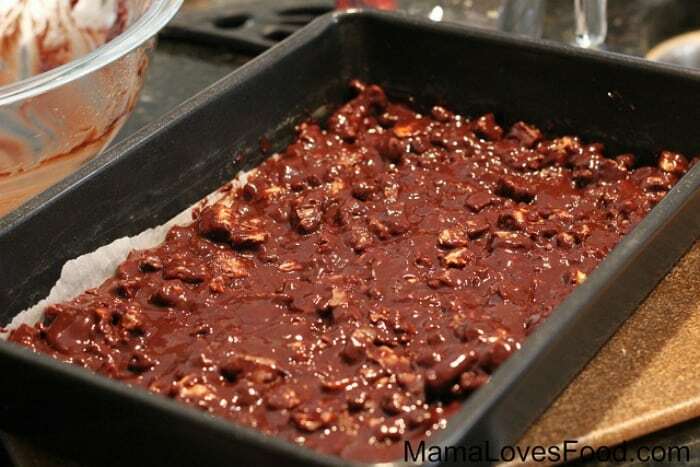 Mix prepared brownie mix and Snickers in a bowl, then spread into a parchment lined 9"x13" baking pan. Bake according to brownie package directions. Allow to cool, then slice. 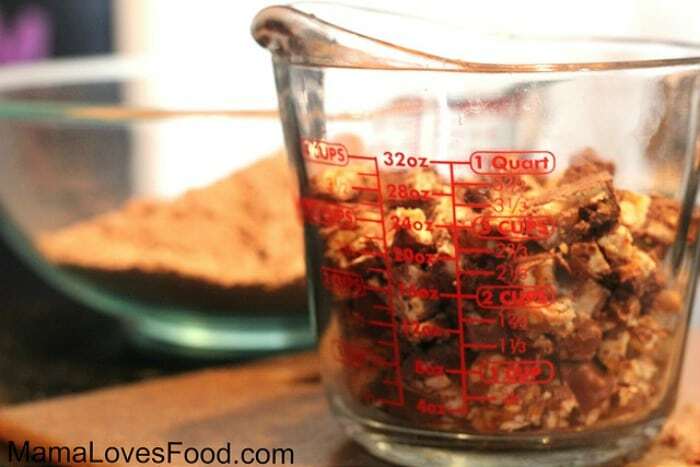 Mix prepared brownie mix and Snickers in a bowl, then spread into a parchment lined 9″x13″ baking pan. « 39 Ways to Use Leftover Buttermilk! I must remember to make these. 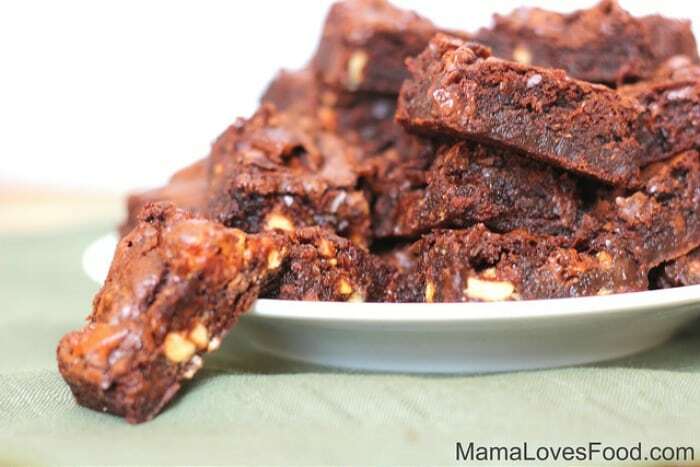 I'd end up eating half the pan but the kiddos would like them too. YUM! I love the Ghirardelli Brownie Mixes too. It never crosses my mind to add additional ingredients into the mix!